Our Appetizers – Why Not? 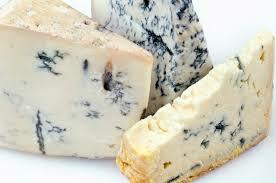 Soft, smear-ripened texture - aged up to 40 days - Source of milk : Cow. Has a strong aroma but a mild avour and a fruity tang. 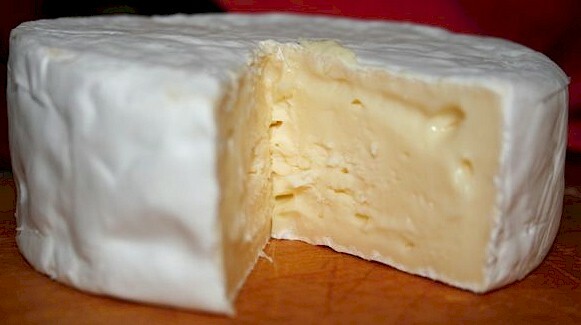 Soft and crumbly texture - aged up to 4 months - Source of milk : Cow. It can be buttery or rm, quite salty, with a “bite” from its blue veining. Hard and rm texture - aged up to 24 months - Source of milk : Sheep. Has a rich and salty avour with a strong “bite” to it. 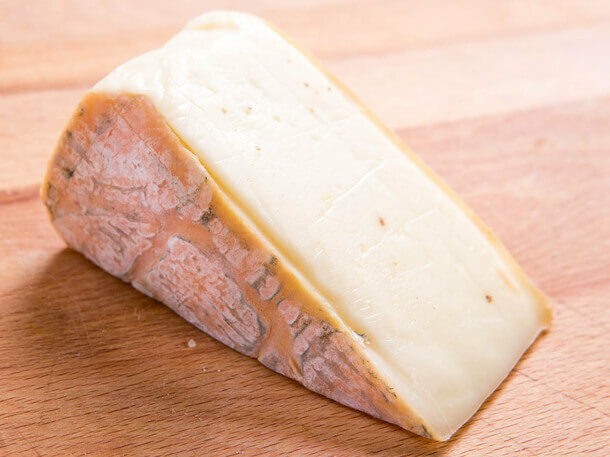 Hard and crumbly texture - Source of milk : Cow & Goat - aged in Barolo cellars for a long time; it is left to perfect for a further two months in Langa pomace enriched with Barolo wine, which transfers its complex aromas to the cheese. Soft - ripened texture - aged 5 to 6 weeks - Source of milk : Cow. 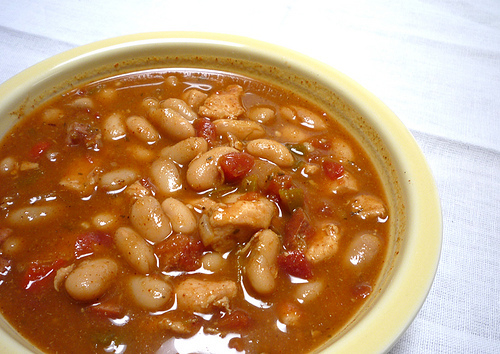 Has a rich and fruity avour with a creamy texture. Cured beef & pork meat, seasoned with garlic, salt and pepper. Maturing process : 3 to 9 weeks.  This salame has a sweet and delicate taste. Cured pork meat seasoned with garlic and chili powder. 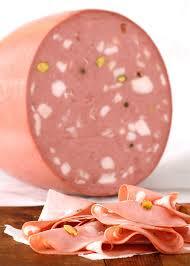 This salame has a strong spicy flavour. Cured pork meat seasoned with salt, pepper, powder milk, pistachios and other spices - has a delicate sweet taste. Dry - cured pork leg meat seasoned with salt and other spices. Aged at least 12 months, has a velvety smooth texture and a salty sweet taste. Air - dried beef meat seasoned with salt & spices. Aged for two - three months, made from top round beef, is lean & tender with a rich sweet flavour. 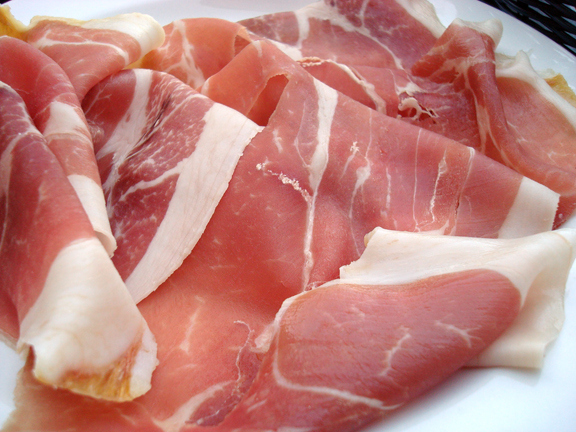 Italian cooked ham, contains many carefully chosen aromatic herbs; extremely slow steam cooking reaches the heart of the meats. 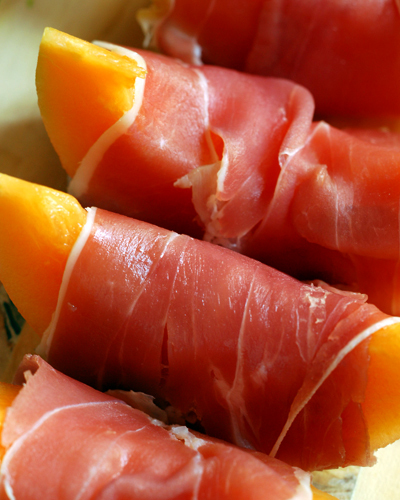 Also, Italian cooked ham, does not contain lactose, milk protein, gluten or added polyphosphates. Cured Pork Meat, seasoned with fennel seeds, red wine, salt, and pepper. It is fermented and then dried for not less than five months. This salame has a distinctive aroma thanks to the fennel seed & marbling fat. Eggplant, mozzarella, tomato sauce & parmesan cheese. 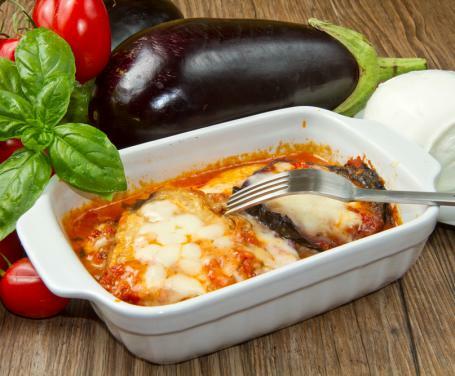 Artichokes stuffed with mushroom & ricotta cheese in a tomato sauce. Baked Spinach topped with parmesan cheese & mozzarella. e-honey sauce served on toasted bread. Toasted Bread topped with diced tomatoes, basil, garlic & olive oil. 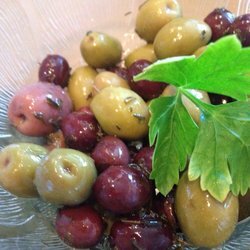 Mixed Italian olives marinated with olive oil, garlic & chili. Marinated & served with rocket salad. 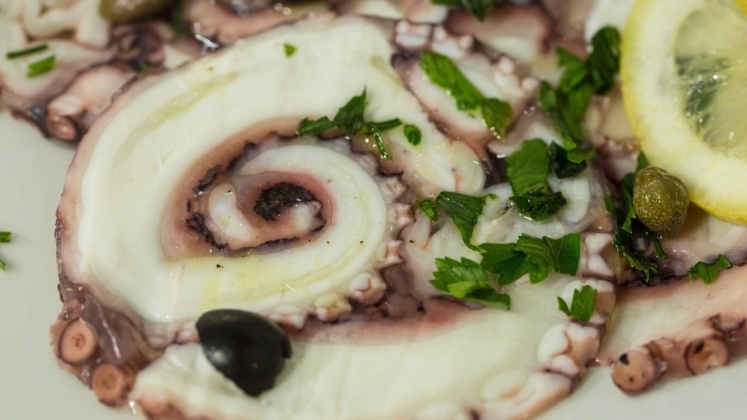 Extra virgin olive oil, parsley and black olives. Smoked salmon rolled & stued with cream cheese. Duck liver served with rocket salad & cherry tomatoes. Thin sliced raw beef topped with blue cheese sauce & rocket salad. 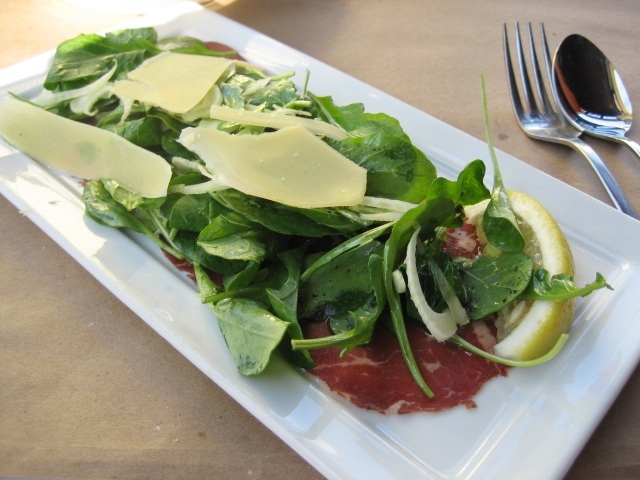 Thin sliced raw beef with olive oil, parmesan cheese & rocket salad. 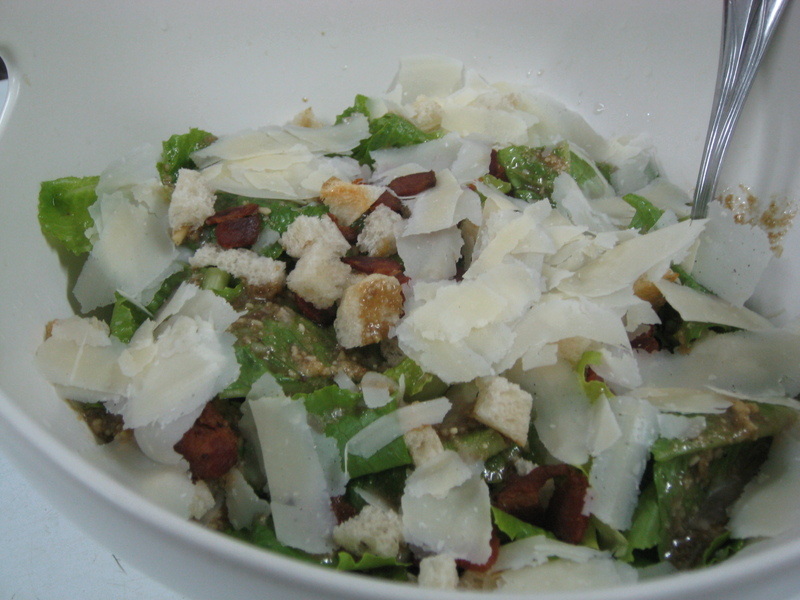 Thin sliced dry beef with shaved green apples, parmesan cheese & rocket salad. Homemade meatballs served with tomato sauce & basil. Italian spicy pork sausage in red wine sauce. Selection of imported cheeses & cold cuts. 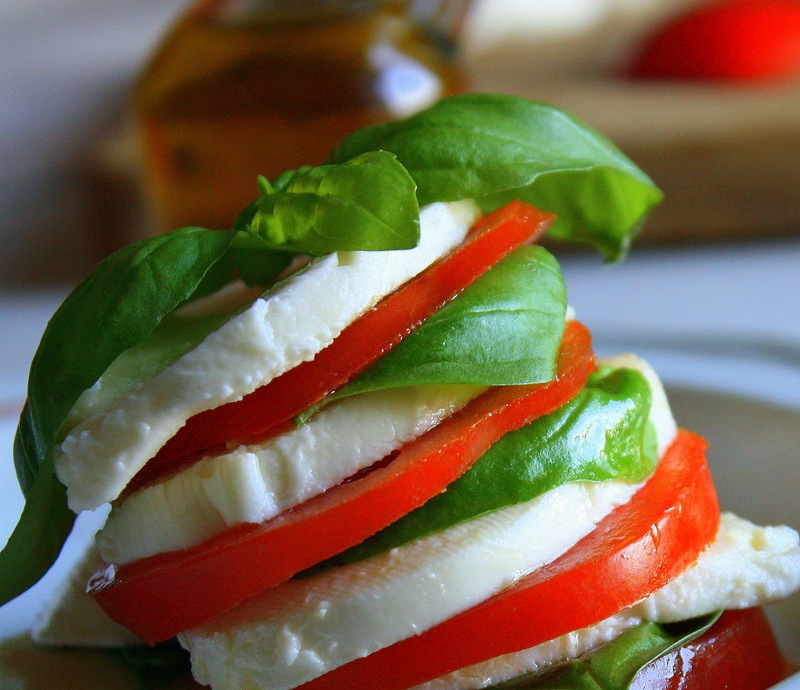 Tomato, fresh Italian mozzarella & basil. Mix lettuce, feta cheese, kalamata olives, cucumber & tomatoes.